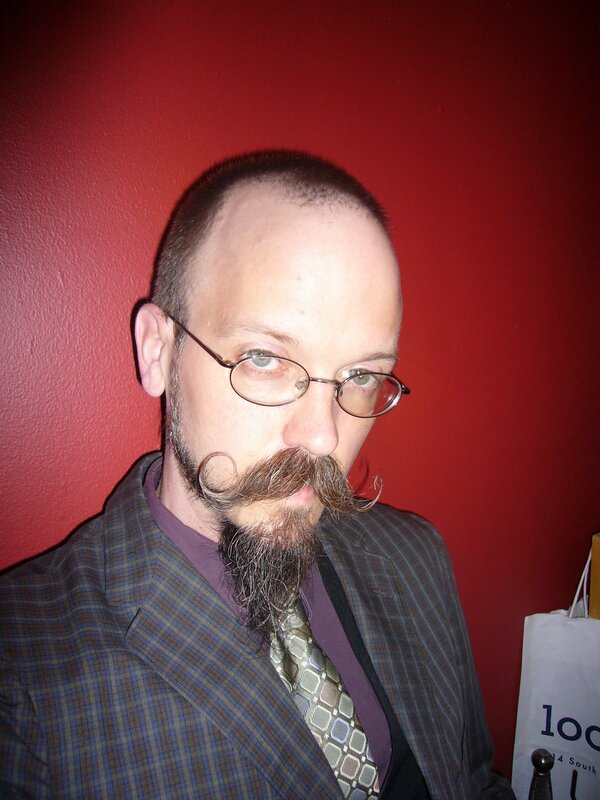 In March of 2010, we were glad to talk with Corvus Elrod, game designer and critic. We discussed the dynamics of tabletop RPGs and board games in comparison to the roles inhabited by players of video games as well as the work Corvus is doing to expand the possibilities of tabletop RPGs with the Honeycomb Engine. Corvus leads us to ponder the emergence of narrative from interpersonal experience when interpreted through game mechanics and the restrictions that traditional applications of these mechanics imply. We will be featuring some of our favorite episodes from the First Wall Rebate days as we get our new podcast up and running. Check out the complete archives at FWRArchives.com.